Thank you Maxi-Cosi for sponsoring this post. 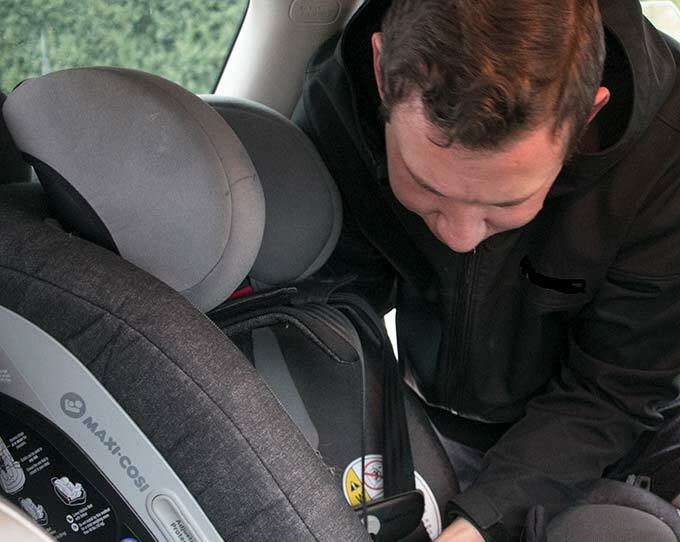 Keep your little adventurers comfy, safe & stylish with the Maxi-Cosi Magellan™ Max 5-in-1 Convertible Car Seat! When I tell people I have 3 kids, I’m often advised that kids grow up fast and that, regarding tough days as a parent, the days are long but the years are short. I commonly nod and respond with a knowing smile and a quick “yea, I know” ….and then I don’t think about it. But then I’ll see a video from last summer or a digital photo from a couple years back. It’s the same me in the same shirt I’ve had since forever. But my kids are visibly smaller than they are now and somehow appear more tender and innocent. And this really pulls at my heart; I feel the burden of knowing that the days I have to be influential in my children’s lives are few and that chances to make memories seem confined to holidays and weekends. And watching videos from years past isn’t going to bring back the time. But I can make the most of the time now to have videos worth watching and remembering. At times like this, I think of my father and remember him letting me reel in fish he had hooked on his line, steer the snowmobile while he drove, and retrieving golf balls out of streams and driving the cart when we played golf. Basically, family vacations, and especially time with my dad, were most memorable when he helped me do new things that I couldn’t achieve on my own….but these vacations and associated memories are always lonely islands of excitement amidst work weeks and long days…that, too, I remember. And that makes me question whether I’m destined to be a dad within the same confines and if that will be good enough (as though “good enough” is the goal). Are childhood memories truly limited to being made in the confines of family vacations and packed weekends? Or is there value in earnestly trying to make memories amidst the chaos of life? I don’t really know, but I have endeavored to find adventures and daddy-daughter dates that I hope will translate to fond memories once my kids are grown. So, here are a handful of ideas for creating memories with your kids by going on everyday adventures. First, don’t forget to get buckled up! We have a Maxi-Cosi Magellan 5-in-1 Convertible Car Seat in my car specifically for adventures because it easily transitions between the needs of all three kids. Switching between the height differences of the girls or even turning it rear-facing for Rhett is an easy and painless transition. Plus, we rest assured they’re safe because it’s the only seat with Adjustable Side Impact Protection that adjusts for all growth stages! See what festivals are taking place within an hour or two away and not tell them the destination. 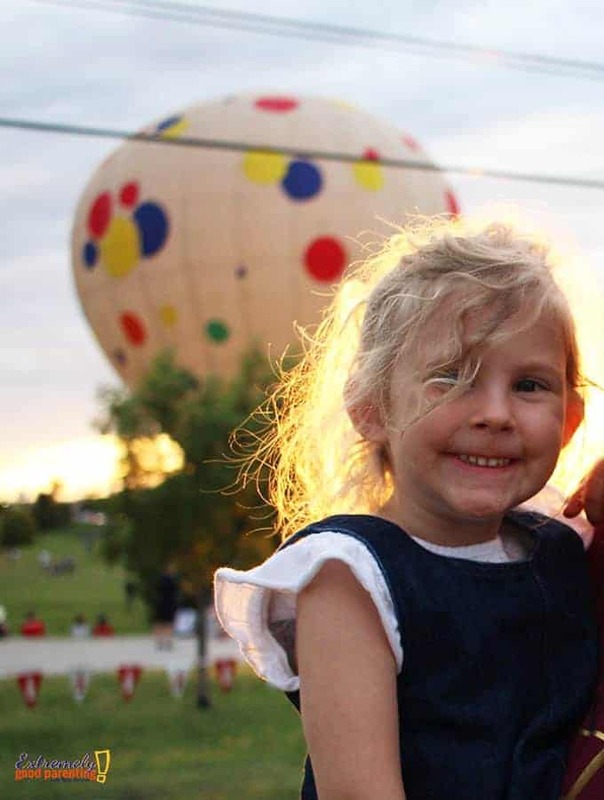 We recently visited a hot air balloon festival and took our oldest on a brief helicopter ride around the festival property. It may not have seemed like much to us, and in the moment she didn’t talk about it much even though she was smiling from ear to ear. 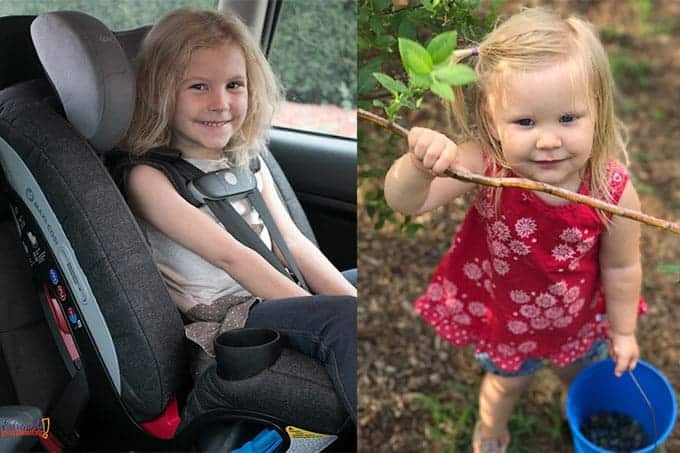 A year later it was all she was talking about to her classmates during show-and-tell and her story was so unbelievable that her teacher questioned if it was real. They offer a child a unique experience into what people value. Unique items also abound; for Jenn, she found that she loved an inexpensive copper unicorn coin, but to her, it was worth so much more. Plus, bartering can be learned by watching you interact with sellers, perhaps while hearing their reasons for selling or how often they set up shop, or by listening to interactions with others. This can open conversations regarding the idea of value and how long things can last when they are quality. Getting alone time by using a bicycle or canoe (or kayak or 4-wheeler or snowmobile) provides multiple opportunities for adventure. Allowing your kids to specify where you take them, the ability to go fast and explaining the freedom of not being bound by trails (this concept is ripe for analogies) can all give kids a feeling of being unbound. With our gear strapped to the top of the car and the kiddos strapped into their Maxi-Cosi car seats, we hit the road and escape the city. It’s a moment to not just explore, but to share moments and memories both in the car and in the vast openness only nature provides. Thrift stores & garage sales adventures offer another opportunity to talk about value with kids. However, this time the focus can be on searching for treasures amongst the aisles. A definite bonus is the lower costs associated with giving into whichever items your kids ask to take home. The adventure her often involves your children seeing what they can convince dad to put on. Garage saling is still a family favorite for us. We spend the night before planning our route and mapping out the most likely places to find treasure. Kids can point out garage sale signs and direct where we drive, look at the things they want and talk to people and ask why they are selling their stuff. Most people offer stories and some of the adventure is just in hearing their stories. Give them the gift of amazement. Climbing/hiking anywhere big trees or mountains can be found provides a feeling of natural amazement. Should you choose, you can also explain the concept of humility, awe or mortality. You can discuss things that don’t below in nature (trash) and discuss the concept of conservations: the effort to maintain perceived value in something. Something new to young children is the concept that things happen when we aren’t watching: jrabbit families nibble grass, birds migrate and trees grow from seeds and eventually fall. Involving kids in adult sports and pick-up games allow them to see you up close and personal having to make effort to compete. It might even provide the opportunity to show sportsmanship in defeat and explain that the joy of the game should be sufficient to participate even if a win is not achieved. Seeing parents involved in sports also encourages their own participation in individual and team sports…it’s normalizing. And then introduce them to the after game tradition of going out as a team. Make it a big deal both for the child, but also for the team. Outdoor festivals (family-friendly ones) expose children to new foods, music and cultures they may not be familiar with. It also provides the concept of themed events and the ability of people acting together to achieve something they all believe in, grassroots. Farmer’s markets and fish markets teach the concept of showing and selling what you’ve grown or caught yourself. Again, they also introduce our kids to new people that we can see week after week and build relationships. Or even visiting a local pick your own farm is an adventure that our kids always enjoy and talk about year-round. The local farmer’s market has always been a weekly adventure to see what’s new, what’s missing, and what local band is playing in the background. Entrepreneurism often comes up whenever I bring my girls around farmers market vendors…we have a garden and eat all we can. Kids can often see whole, unbutchered fish and squid or crab (thing’s they’ve only seen on a plate…or they might get to each fresh, local honey sticks or eat locally sourced eggs. Hardware and auto stores are still one of my favorite places to involve my kids. I enjoy walking the aisles talking about the items on the shelves and how they go together to lubricate an engine or provide water to a plumbing fixture. An easier goal is just to explain your next project and bring them along; instead of dad being unavailable, now they’re part of solving the problem. They can help locate items and feel like they’re a part of the team and not a distraction when project has to be done. Quiet walks, moments of simply sharing a one-on-one lavish dinner, and listening to their constant stream of consciousness because of their excitement to have more than just a listening ear, but also a captive audience. 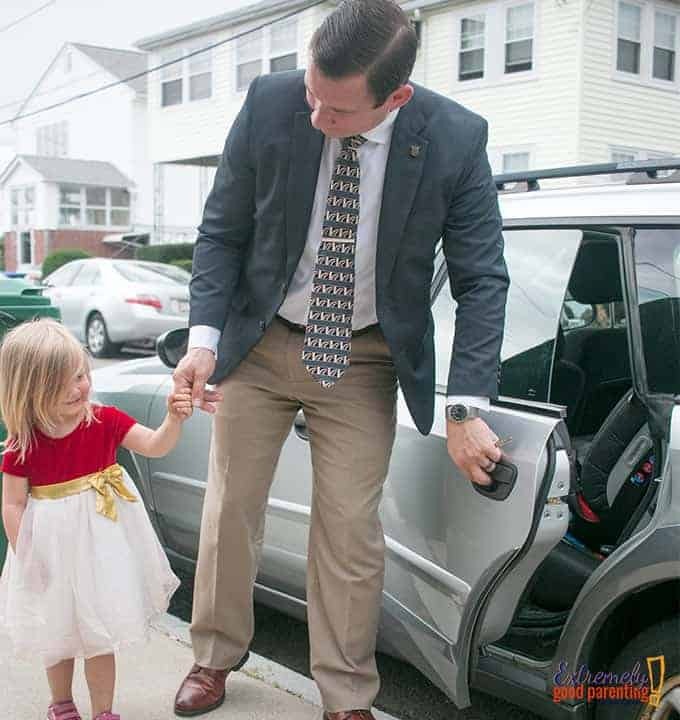 Get dressed up for the fun of it and load into the car just to talk and listen. Similarly, public people-watching may not seem like an adventure, but it gives my kids an opportunity to talk about the things they are seeing… a topic on which they may not feel regularly listened to. It also provides insight into how they refer to people when asked for further descriptions. It’s quite innocent and adorable to see them identify people by their earrings or what they must be thinking about to make the face they’re displaying. Don’t fear missing out, find ways to be present today. Just like those pictures where I am wearing the same shirt I have had for the last decade, maybe I’ll see the things that didn’t change. 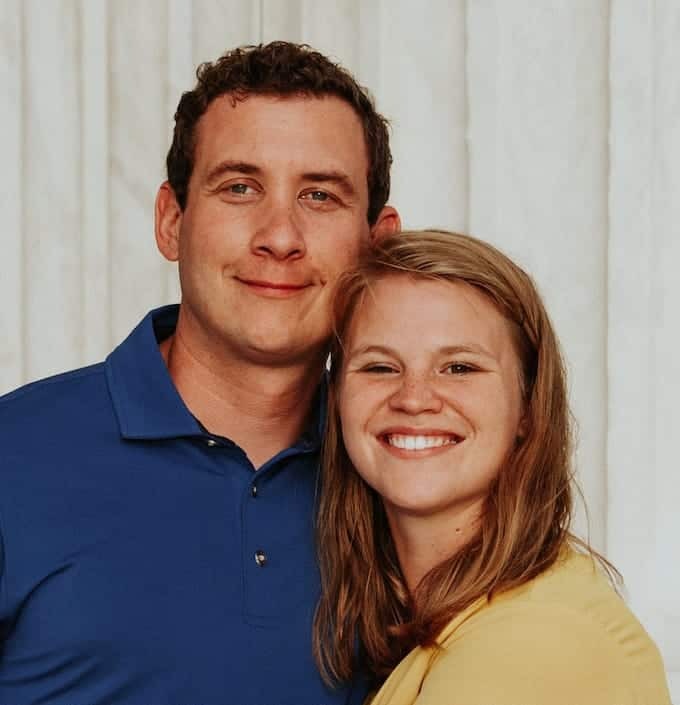 While I will have watched our kids grow, faces change, and even see the family multiply, I will see those familiar markers… the smiles that say they had a great time, the same luggage filling the car, and even in the same car seat that housed our newborn baby now being used as a booster for a ten year old. You can find the Maxi-Cosi Magellan™ Max 5-in-1 Convertible Car Seat ($399.99ea) at the following retailers: Albee Baby, Nordstrom, and Buy Buy Baby, and other specialty retailers. Ready for your next adventure? Plan a camping trip! 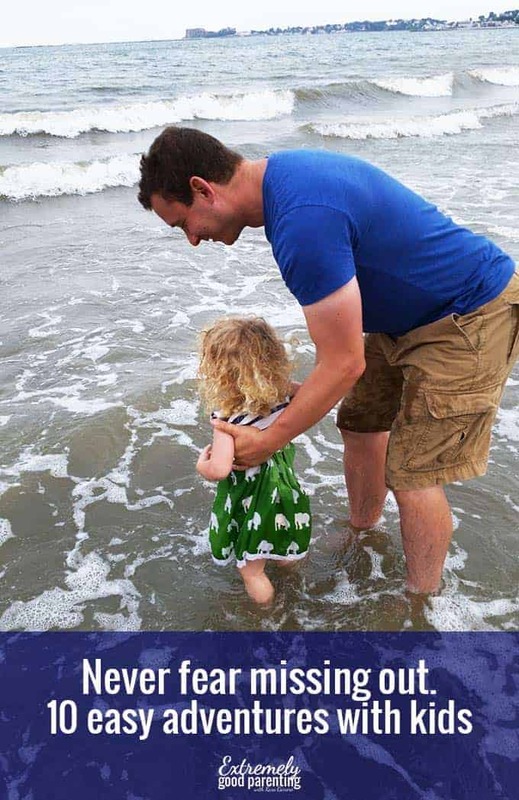 Before loading the kids in their car seats, grab this download to plan a getaway. 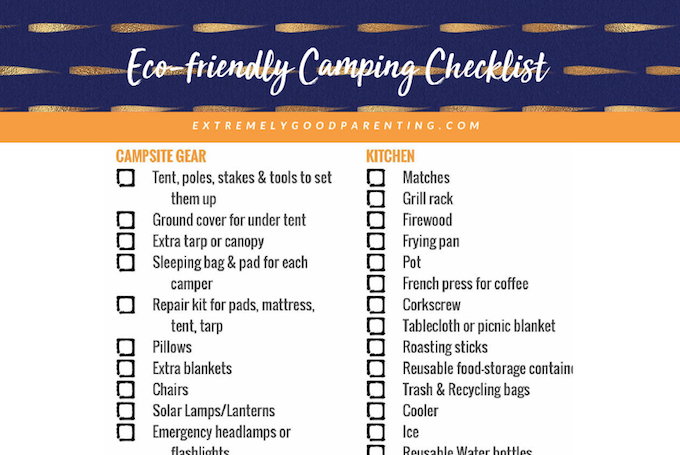 It’s completely free and is two full pages, with extra space to write to help you and your family fill up the car with everything you’ll need to have a safe, healthy, and fun time while enjoying the great outdoors. Simply click on the cropped image preview below and a pop-up will ask you where you want your PDF download sent. Yup kids growing very fast specially girls. I have 4 years girl she growing very fast and sometimes i am surprised by her learning and growing. on the other hand my baby boy growing very smoothly. Sign up for the newsletter & the download is free! The rest of this printable will be sent to your inbox & you'll get weekly news! Please choose which describes your family best.